The Texas Association of School Boards (TASB) has reelected Patricia Y. O’Caña-Olivarez to a three-year term on the TASB Board of Directors, representing TASB Region 1, position A. 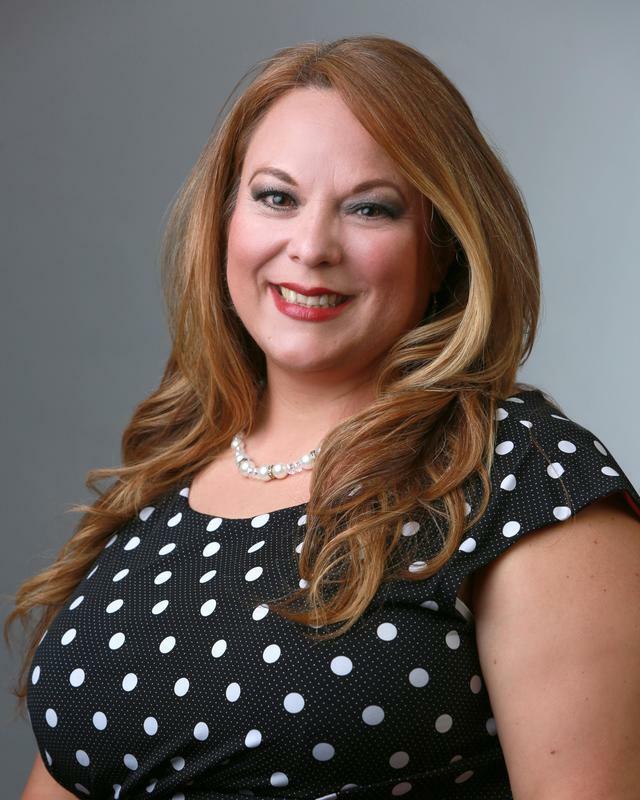 Mission, Texas- The Texas Association of School Boards (TASB) has reelected Patricia Y. O’Caña-Olivarez to a three-year term on the TASB Board of Directors, representing TASB Region 1, position A. For 10 years, O’Caña-Olivarez has served on the Mission Consolidated Independent School District (CISD) Board of Trustees. She has served the board in various roles, including president, vice-president, and secretary. In addition, she has chaired the finance, insurance and facilities committees. A native of Mission, she is a proud product of Mission CISD schools. She continued her education at St. Mary’s School of Law and received a doctor of jurisprudence. After graduating from St. Mary’s, she returned to her hometown to serve her community as an attorney and counselor at law and as a civil and family mediator. She also is an alternate municipal court judge for the City of Alton. O’Caña-Olivarez is a member of Our Lady of Guadalupe Catholic Church, where she is a Eucharistic minister, and the Mission Sunset Lion’s Club. Previously, she served on the board of the Silver Ribbon Community Partners, which aids the local adult protective services program. She is a founding member of the Education Foundation of Mission CISD, which provides grants and scholarships to students and district employees.